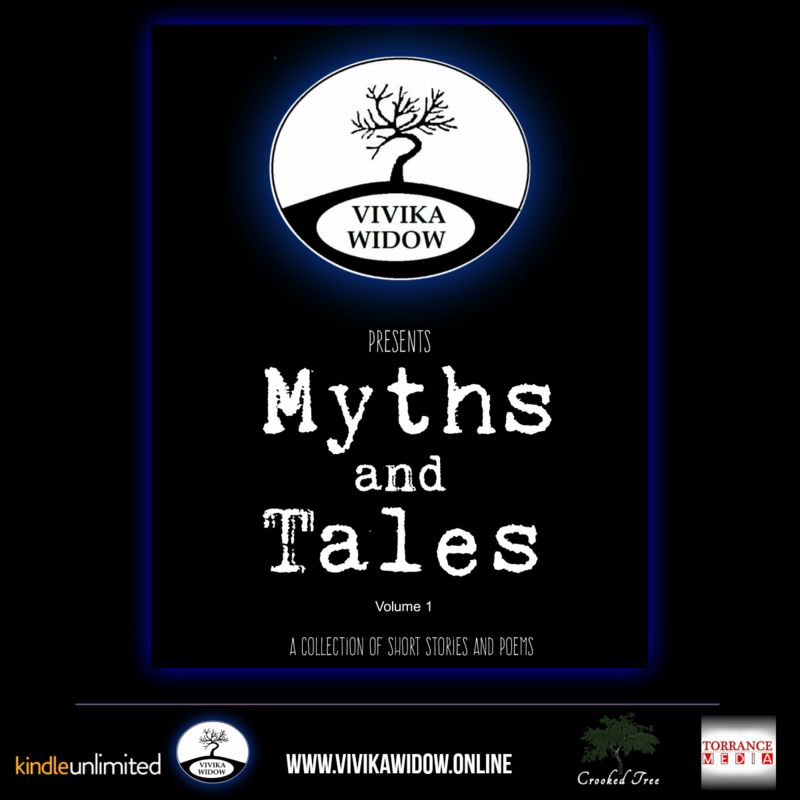 Laugh, cry and be drawn into a world of intrigue with this poetry and short story collection from award winning author Vivika Widow! Featuring the much loved poem ‘Princess and the Beetle’ as well as extracts from ‘Red Snow’ and the prequel to the highly anticipated Conflict series ‘Rogue Battalion’. This collection of varied genres has tales for all kinds of readers to enjoy. It’s all just Myths and Tales, right? Now a hit web series from director Leo St Paul.